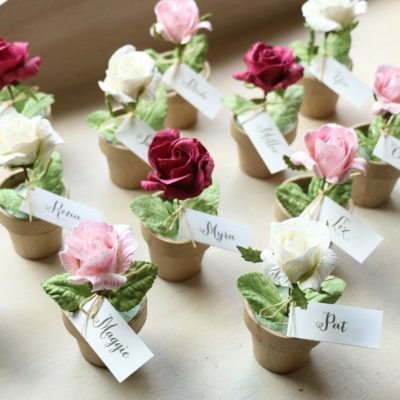 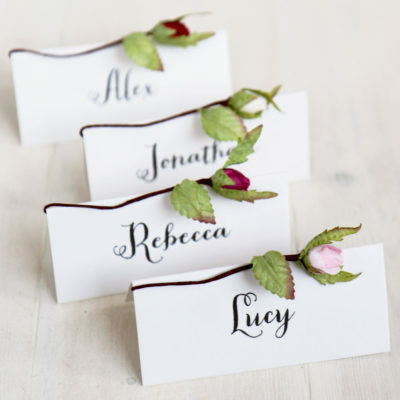 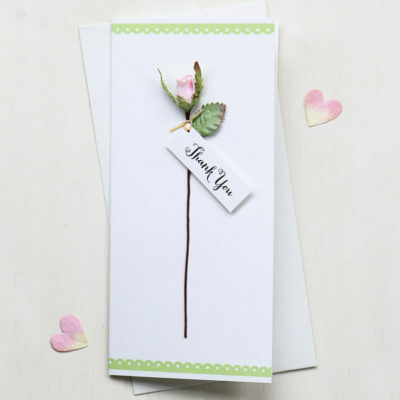 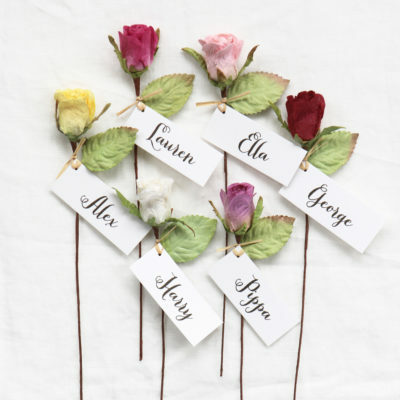 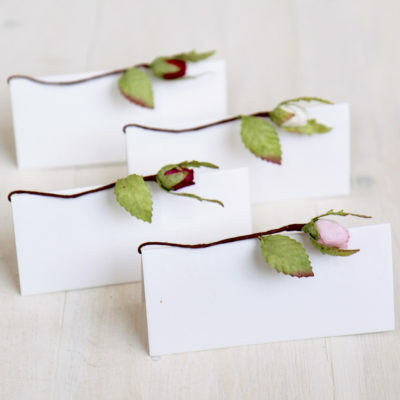 Rose stationery with botanical and paper rose designs for weddings, parties and events. 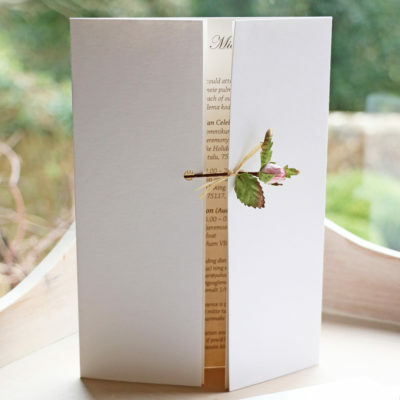 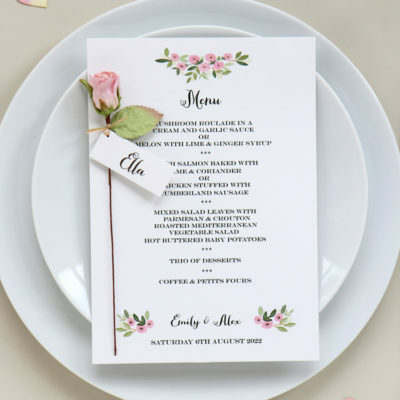 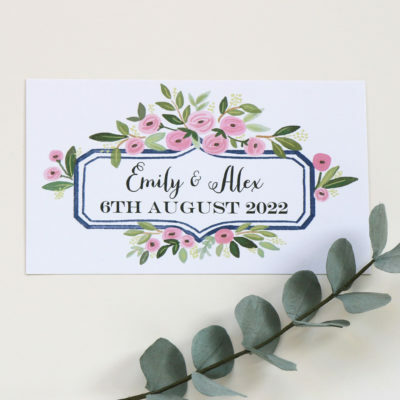 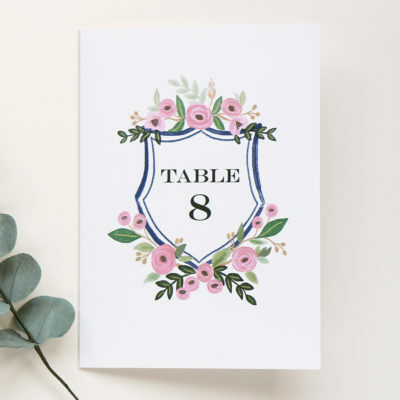 Handmade & printed invitations, save the date, rsvp, order of service, table plans, menus, name cards and place settings. 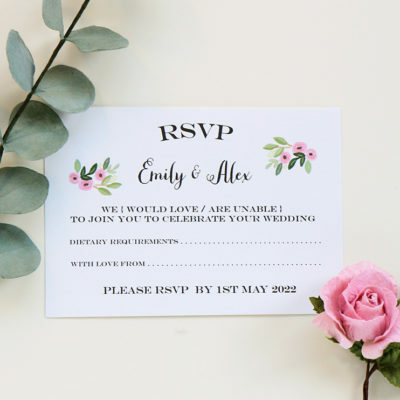 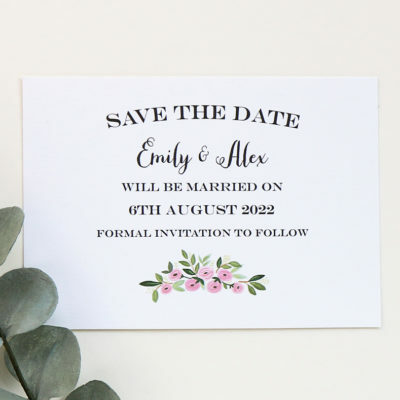 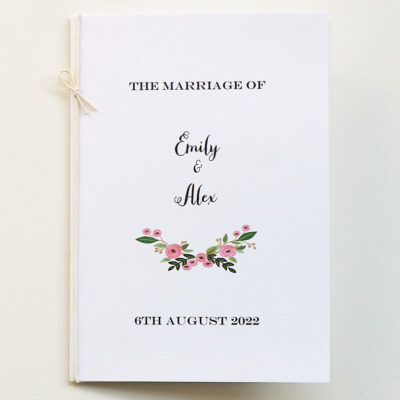 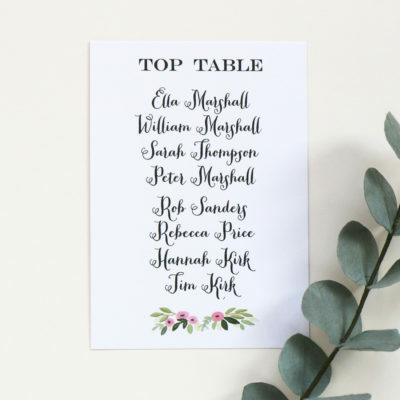 Personalised with your own wording and wedding or party details.